This Choker Necklace represents the highest level of craftsmanship in the fashion category. The beautiful close-fitting and neck-hugging necklace is just Irresistible. 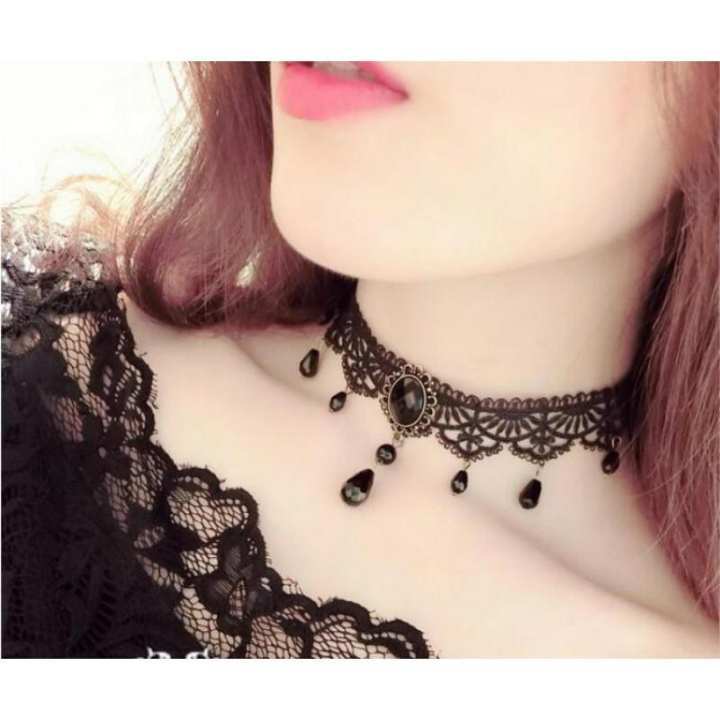 The design of the choker necklace is eye-catching, and this beautiful necklace will also bring to your personality an undeniable charm.